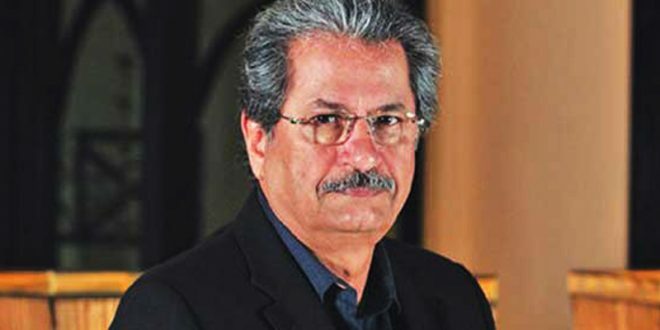 ISLAMABAD: Federal Minister for Education and Professional Training Shafqat Mehmood said that the federal government was giving priority to the quality education. He said no nation could reach the climax of development and prosperity without having quality education. The minister also suggested to improve the quality of teaching through different training courses so that teachers are able to stand up to the standards of the education. The country is divided in different education mediums which includes English medium, Urdu medium, Oxford system which is the main problem of the lack of uniform education system and this also draws a line of statuses among youth. The problem will be tackled through the vision of Prime Minister Imran Khan, he concluded.